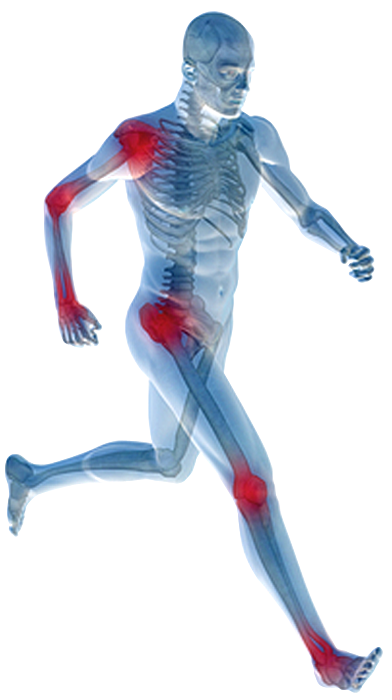 Sports injuries are common injuries associated with athletic activities. They can result from acute trauma, or from overuse of a particular part of the body. Contusion or bruise – damage to small blood vessels which causes bleeding within the tissues. Treatment would include Interx , Shiatsu and MET.